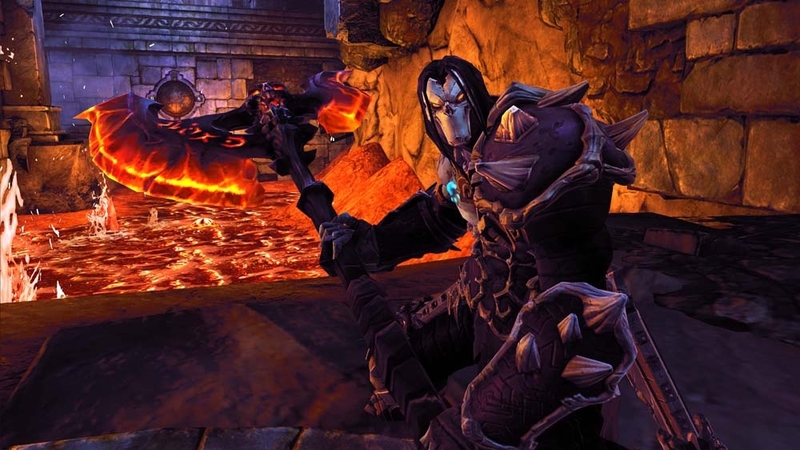 Transform your avatar into Death's terrifying Reaper Form with this Darksiders II Reaper Armor! 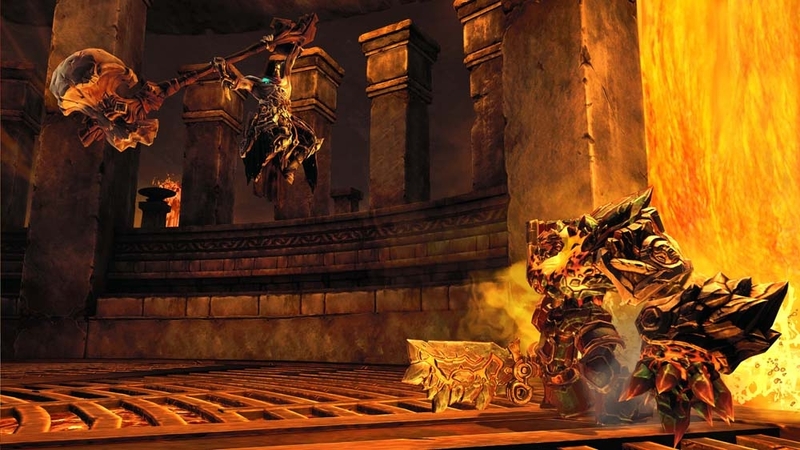 Pulled through the underworld by two giant serpeants, the Eternal Throne from Darksiders II is now available as a unique companion for your avatar! 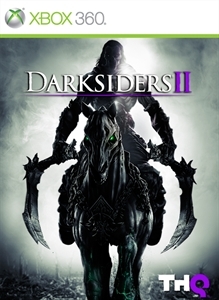 Unleash your superior agility on your enemies with this deadly Darksiders II Wanderer Armor set for your Avatar! 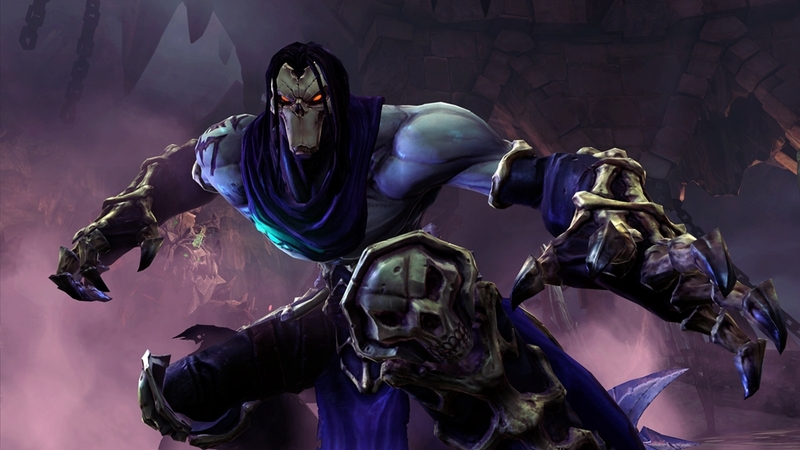 Summon Dust, Death's trusty crow from Darksiders II, as a unique companion for your avatar! 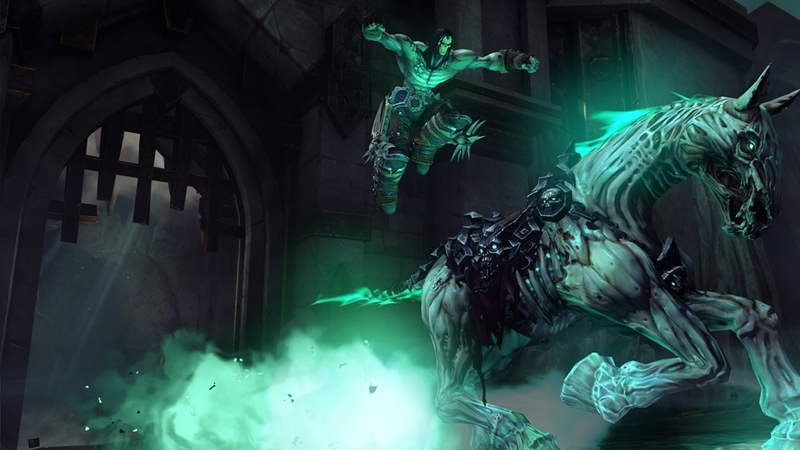 Summon a Maker Custodian from Darksiders II as a unique companion for your avatar! Summon Death's mighty steed Despair from the netherworld as a supernatural pet for your Avatar! Summon Death's ultimate Reaper Form from Darksiders II as a unique companion for your avatar!